Despite their more than 20-year age difference, Dustin and Bob have become close friends and allies in their struggle for recovery. Recovery Stories is part of a special collaboration between West Virginia Public Broadcasting and Ohio public radio station WYSO. The series is produced by Jess Maydor. For more, visit wyso.org. 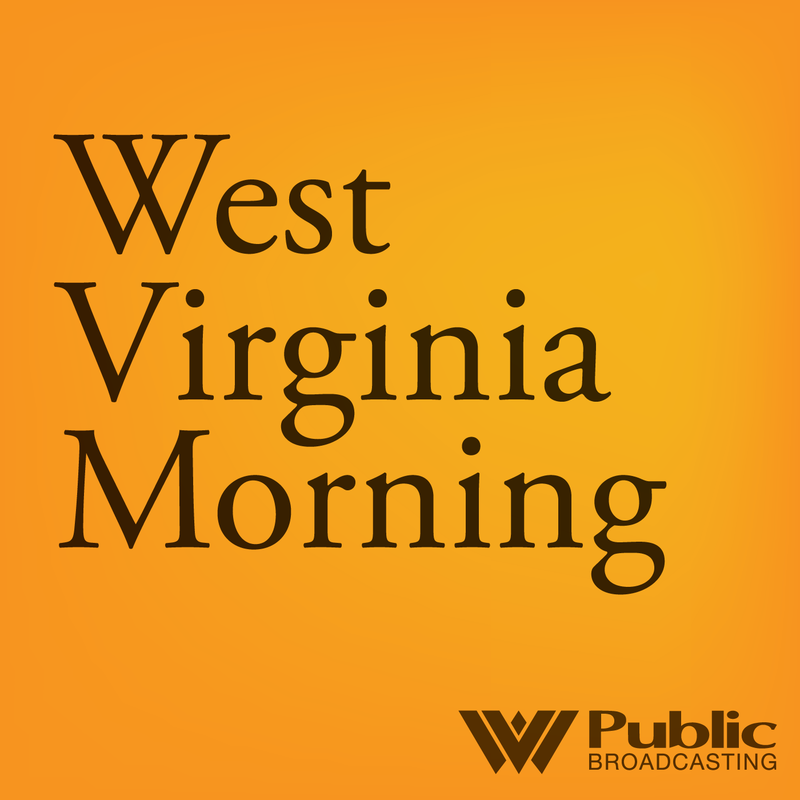 Also on today’s show, West Virginia’s poet laureate, Marc Harshman, won the 20th Annual Blue Lynx Prize. Winning the national poetry competition led to the publication this year of his latest compilation of poetry titled Woman in Red Anorak. Glynis Board visited with Harshman at his home in Wheeling.